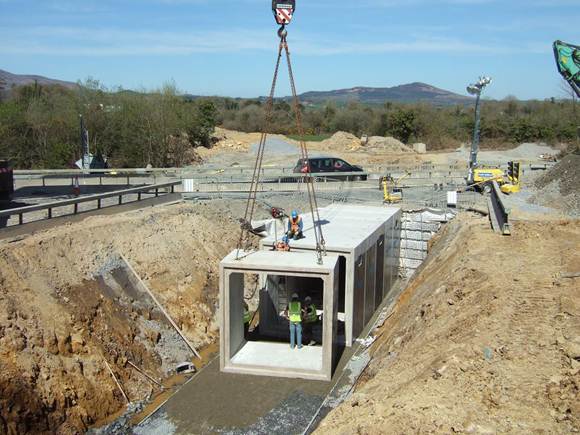 The month of April has seen good steady progress all along the Greenway, notably one of the underpasses has been put in place on the N25 and steelwork is ongoing on the new footbridge at Kilmacthomas also over the N25. 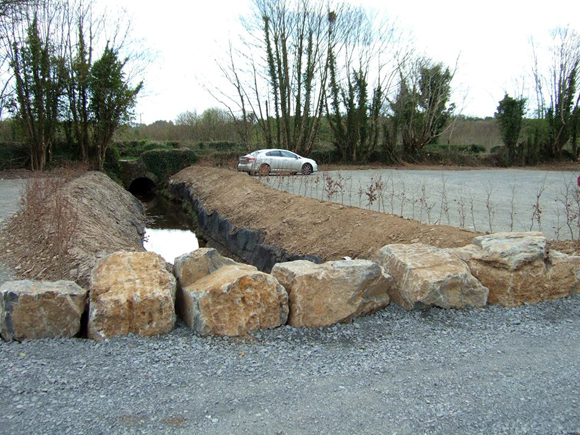 Sensitive work continues at railway lodges, providing screening and boundary walls of the highest standard. 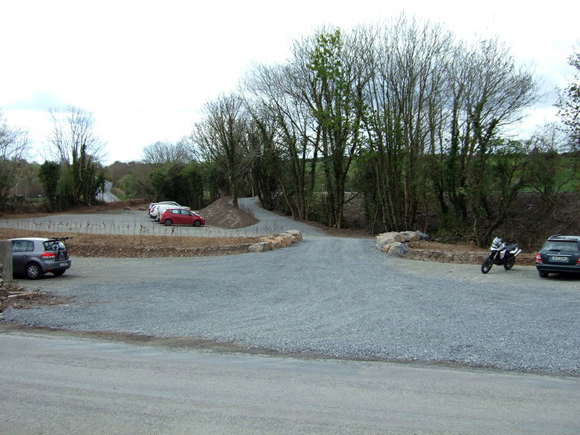 This month also saw two more car parks constructed, one at Clonea and another at Durrow near Tom O'Mahonys pub/shop. 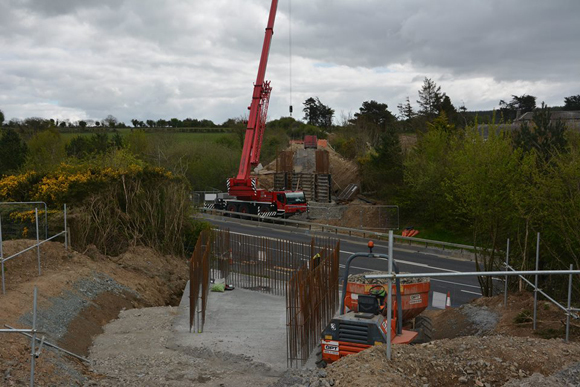 Kilmeaden Station area and Mount Congreve sections are seeing good work progress on the bridge structures to be shared alongside the Suir Valley Railway. All these areas are under construction and Health and Safety is paramount so please avoid these sections. 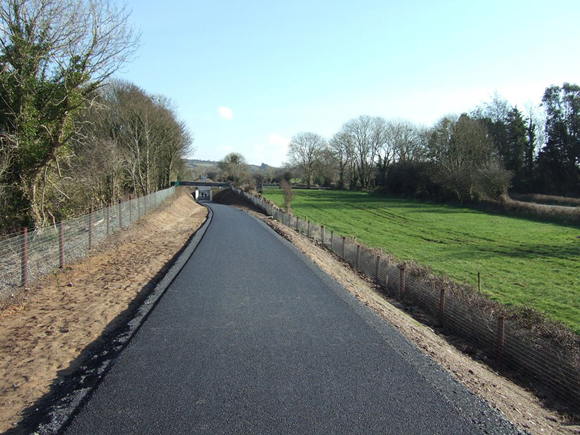 All sections of the Greenway are still under construction and considered a construction site, if used it's at people's own risk.